Fill in all required (*) fields! The profiles for roofs and curtain walls are used for the exterior cover of walls and roofs of buildings and structures. The corrugated sheets are supplied to the client in desired length, considering the min/max length of a particular profile. 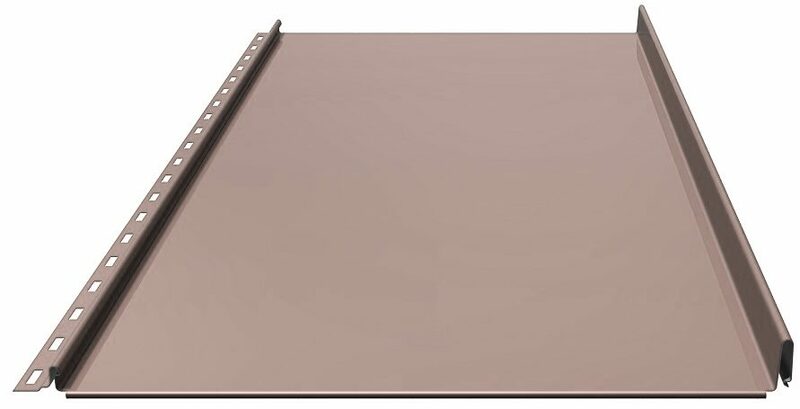 The plates’ width is constant and cannot be modified. The factory also does not allow to make sloping cuts, for later on, due to possible measuring errors, the sheet might prove unfit for use. 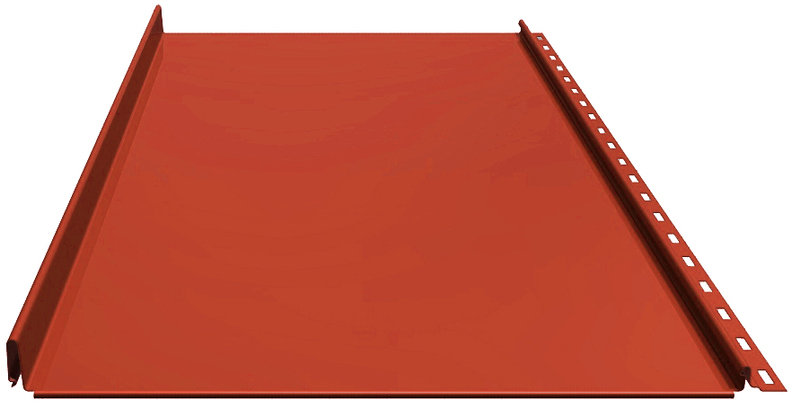 It is possible to order profile sheets with different coatings and colours within the offered paint range as shown in the colour card. 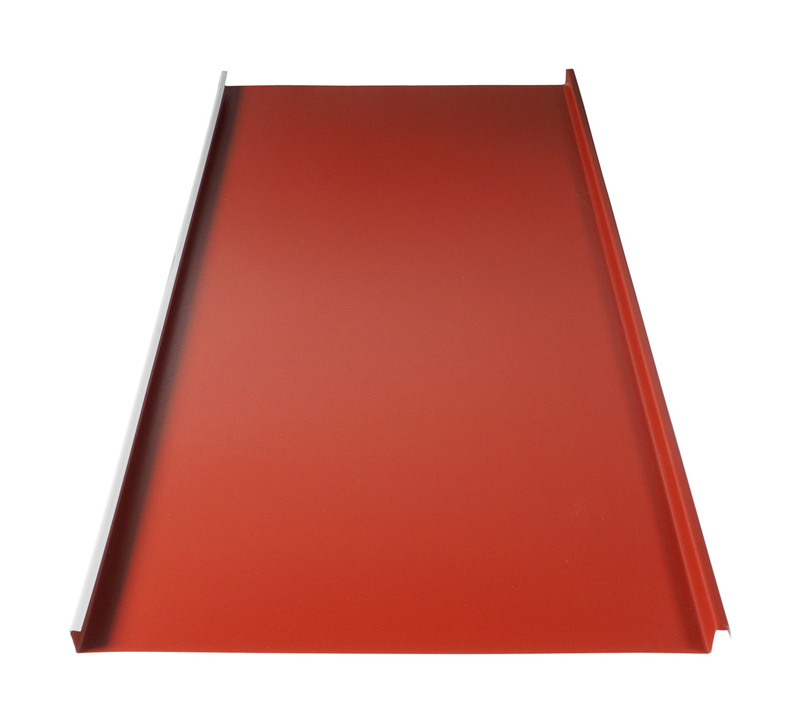 The steel corrugated sheetmetal roofing is light and easily installable, it suits for new build constructions and is ideal for renovating old roofs.